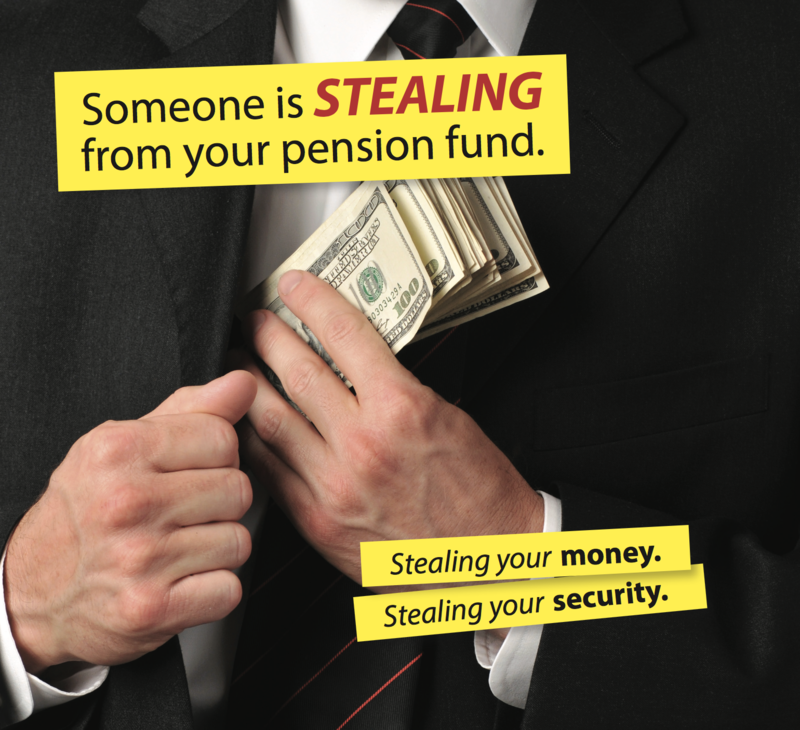 OAPSE members – did you know someone is stealing from YOUR pension fund? That’s right. YOU are being robbed! They are stealing your money and your retirement security. For years, OAPSE has tried to convince SERS to adopt policies and practices that would have better protected long-time public school employees and retirees. They refused to listen. Budget and job cuts have meant less money going to schools. And now, the SERS Board and statehouse politicians want to freeze your COLA to fix THEIR financial mess. It’s WRONG! You worked hard. Your pension should be protected.